What is bounce rate and do I need to worry about it? Bounce Rate – do I need to worry about it? 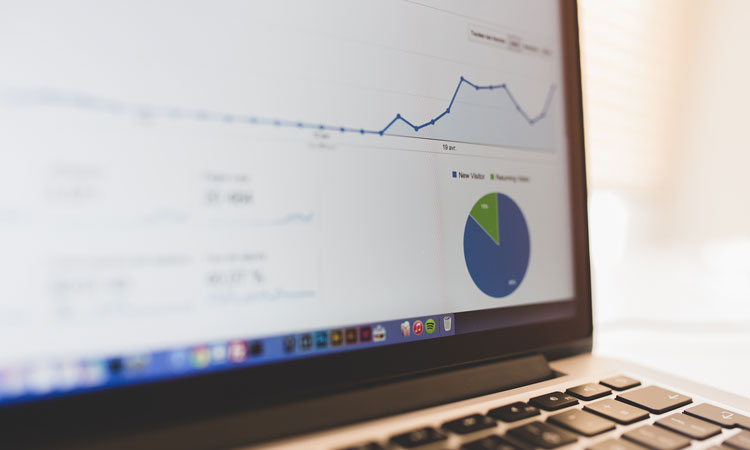 Hopefully you have Google Analytics set up on your website to track and analyse the traffic flowing to and from your site (if not – TOP TIP – do this now!). When browsing your Google Analytics account you will have seen your ‘bounce rate’, but what does it mean, what is good or bad, why might it be higher on some pages and not others? Below we take you through some of the key things you need to know about bounce rates, what affects them and how you can improve them. Google defines a ‘bounce’ as a “single-page session on your site”. So, a bounce is recorded when a user opens a page on your site and then exits without taking any further actions that are recorded by the analytics server. The bounce rate is a measure of the ‘visit quality’ and a high bounce rate can indicate that your landing pages aren’t giving your visitors what they need or expect. You can read more about setting up Google Analytics here (other services are available). Should my bounce rate be low? Not necessarily! A high bounce doesn’t always mean that your landing page isn’t fit for purpose. Let’s take a contact page as an example, if you’re looking for a company’s phone number you’ll visit the contact page, get the number, click off the site and call them. 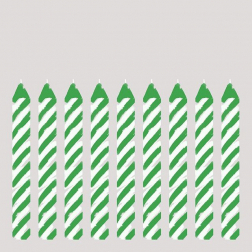 In this example we would expect a high bounce rate as the page is serving its purpose. However, a high bounce rate on your home page is more of a concern. What is considered as a high/low bounce rate? Bounce rates vary by industry and the type of content on the website, but as a general rule an average bounce rate would be 41 – 55%. For a content based site (e.g. blog or newspaper) a bounce rate of 40 – 60% is average, whereas a retail site would hope to have an average bounce rate of 20 – 40% as visitors easily flow through the website. For a specific campaign landing page that has one call to action such as ‘register now’, or ‘add to cart’ an average bounce rate would be 70 – 90%. What can affect my bounce rate? Quality of the landing page – is it simple? Does the design overwhelm a visitor? Links to external sites – does your page have links to other websites? If so, you’re bringing traffic to your site, only to send them away again! Page load time – how long does your page take to load? Large images and video can slow down a page load time and will make people click away from your site. Pop up adverts – while these can be a useful marketing tool they can also be annoying to customers and drive them away from your site. How do I reduce my bounce rate? As mentioned above there are a number of factors that can affect your bounce rate, however there are also a number of small changes you can make to reduce your bounce rate. Large blocks of text can be overwhelming (unless it’s a blog post or similar) so give short sharp snippets of information. As mentioned above these can be annoying to users and make them click off your site. What does your visitor need to do on the site? Register, apply, sign up, contact you, add to cart? Make it clear and simple for visitors to find and do. Google penalises websites that use irrelevant keywords in their content to get higher in a search. This will not only affect your SEO, but make visitors leave your site straight away as the content wasn’t relevant to their search terms. Don’t forget about those pages buried away in your site as they could be a relevant ‘landing page’ for a visitor. Make sure the user journey is obvious and compelling on all pages. Consumers expect a page to load in 2 seconds or less, so test your site speed and reduce it to gain more conversions and a lower bounce rate. 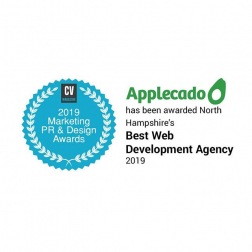 If you want to find out more about how Applecado can help you with user experience and beautiful design to keep your bounce rate low, get in touch now. 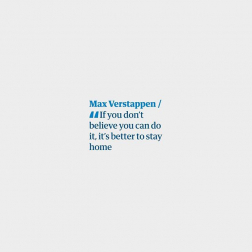 Just saw this quote from Max Verstappen, really liked it.